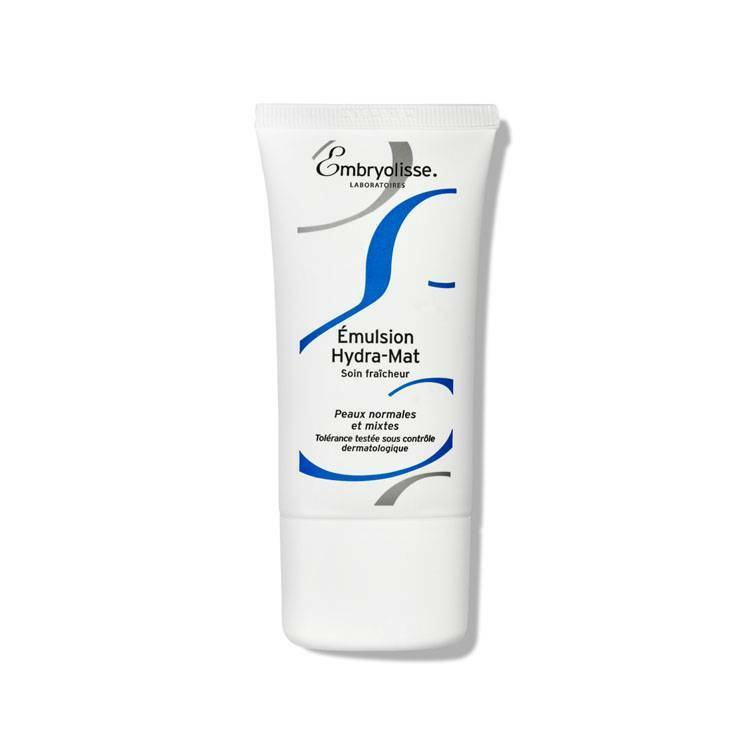 The Embryolisse Emulsion Hydra Mat is a refreshing care product that hydrates and makes the skin matte. It acts as a microsponge. Specific components fixate the moisture, absorb excess sebum and reduce a shiny skin. 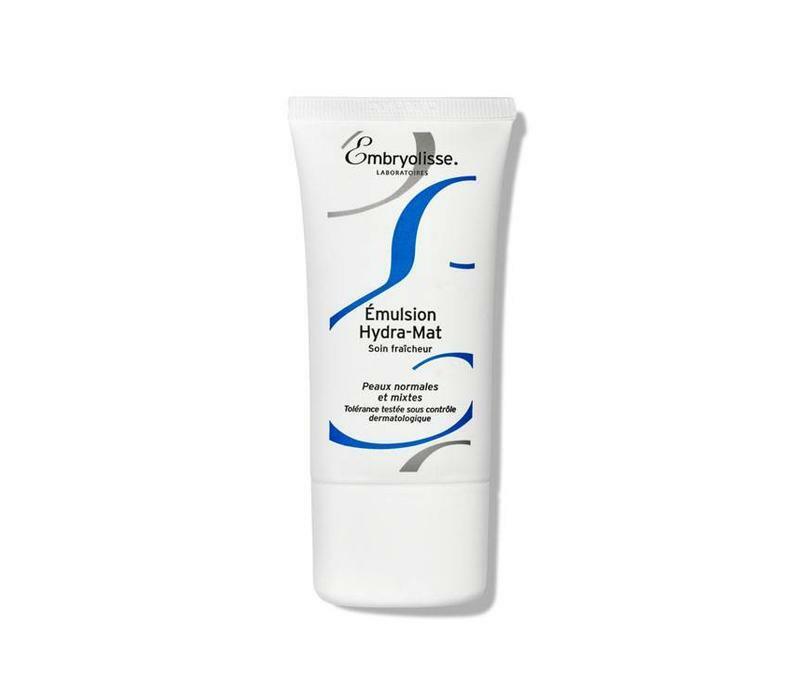 This primer gives a fresh and matte result and is very suitable for the combined or restless skin. The skin is hydrated and looks radiant while sebum is absorbed during the day. How to use: Apply in the morning to dry, clean skin of face and neck. Let it absorb.